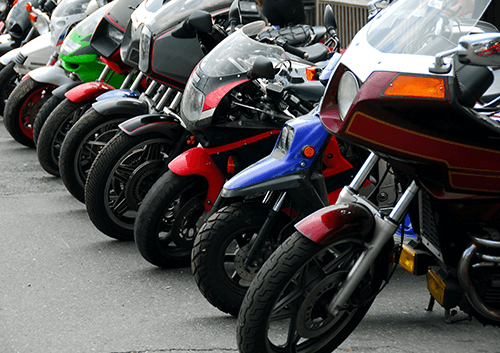 Here, we take a look at ten reasons it could be time for you to sell your motorbike. If you feel now is the time to sell your motorbike then speak to WeWantYourMotorbike.com to find out how much you could stand to gain. Any motorbike enthusiast understands the sadness of an unused motorbike. 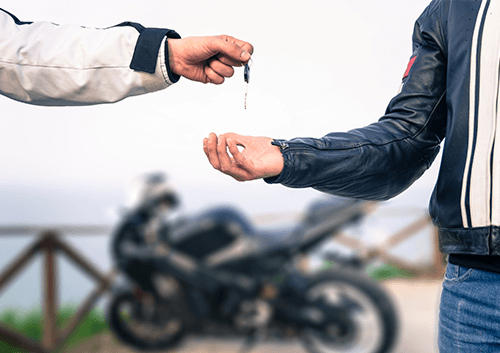 Whether it's the consistently bad weather or a shortage of free time that's getting between you and your motorbike, if you're not using it then it's time to let it go. Unfortunately, debt is far from uncommon in today's society. Being in debt is not only expensive but it can be depressing. 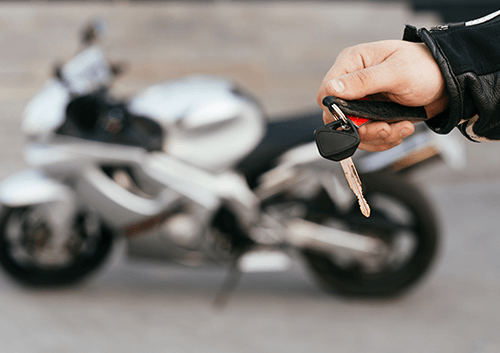 Selling your motorbike may be a simple way of getting yourself out of debt – allowing you to regain your happiness. Whether it's on your own or with a loved one, there's nothing quite like taking a well deserved break from work and spending some time abroad. Getting rid of your bike could be just what you need to make your trip more special and affordable. Motorbikes may not be as thirsty as cars when it comes to fuel consumption but they still harm the environment if they burn through petrol or diesel. Rather than using fuel to take your short distances, why not trade in your mechanical beast for a bicycle and watch your carbon footprint fall? When you're riding a motorbike, there's very little between you and the elements. When the weather gets cold and wet, the idea of travelling by motorbike is not all that appealing. Even in the summertime, the weather can make life difficult for bikers. If you're fed up with sweating underneath all that protective gear, it's probably time to sell up. You might be able to fit your partner on the back of your bike but that doesn't necessarily make it a practical form of transport. When you decide to start a family, it makes far more sense to sell up and consider buying a car that can accommodate multiple people and protect them from the elements. You can also opt for a convertible if you still want to feel the wind in your hair. It might be the case that you love your motorbike to bits but it's become too much work to look after. If you're fed up with sourcing replacement parts, consider selling up and finding something more reliable. Motorbikes aren't suitable for all parts of the country. City centres don't offer bikers much chance to open up and enjoy the ride and public transport links are generally quicker than city roads. While biking can be a lot of fun, it remains the case that it is more dangerous than driving a car. This isn’t motorcyclists fault with many accidents and casualties caused by other road users but there is no denying you’re more exposed and vulnerable on a motorcycle than in a car. Not only are motorbikes harder for other drivers to spot on the road but there's less protection for the rider. If safety is becoming a concern, it's probably wise to sell your wheels and look for something safer.